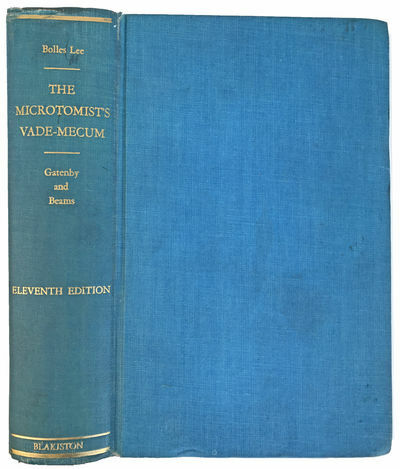 The Microtomist's Vade-Mecum ... A handbook of the Methods of animal and plant microscopic technique. Eleventh edition. Edited by J. Brontë Gatenby and H. W. Beams. by LEE, Arthur Bolles (1849-1927).